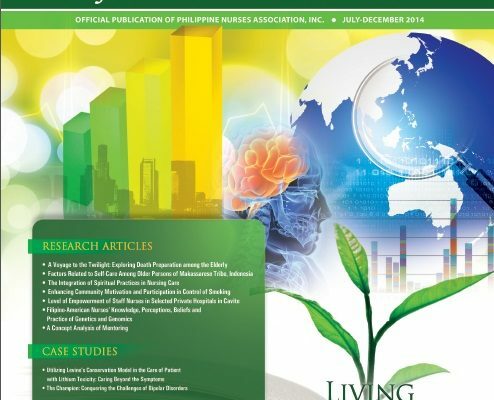 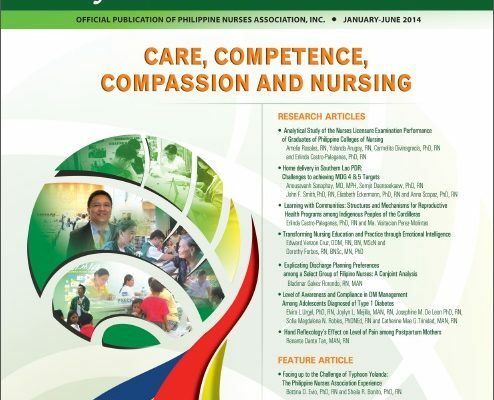 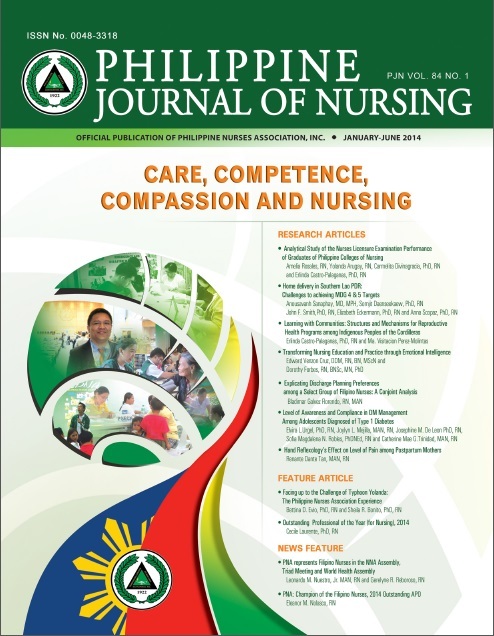 PNA-Philippine Journal of Nursing – The Official Journal of the Philippine Nurses Association. 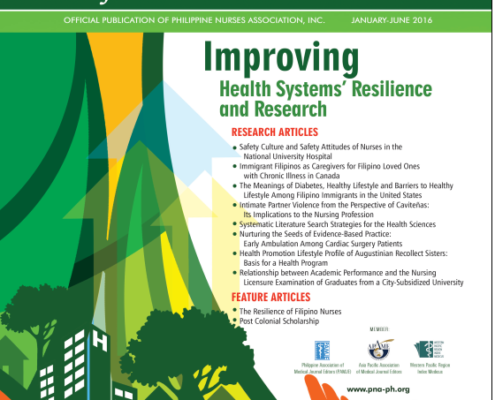 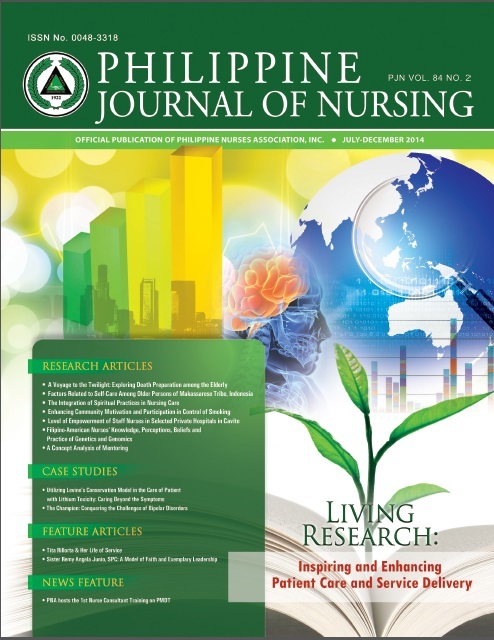 The Philippine Journal of Nursing, an international peer reviewed journal, is the official publication of the Philippines Nurses Association published biannually. 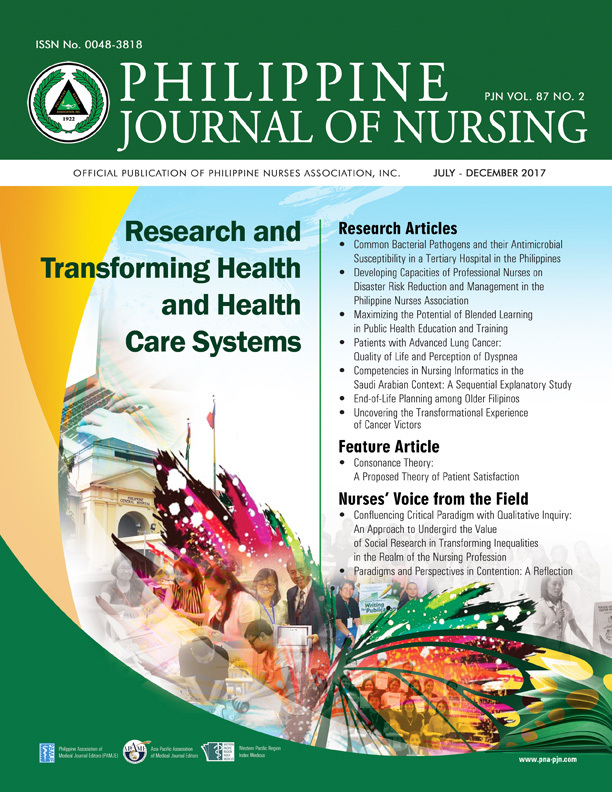 It considers original articles written for, but not limited to, Filipino nurses at all levels of health care organizations and in various settings. 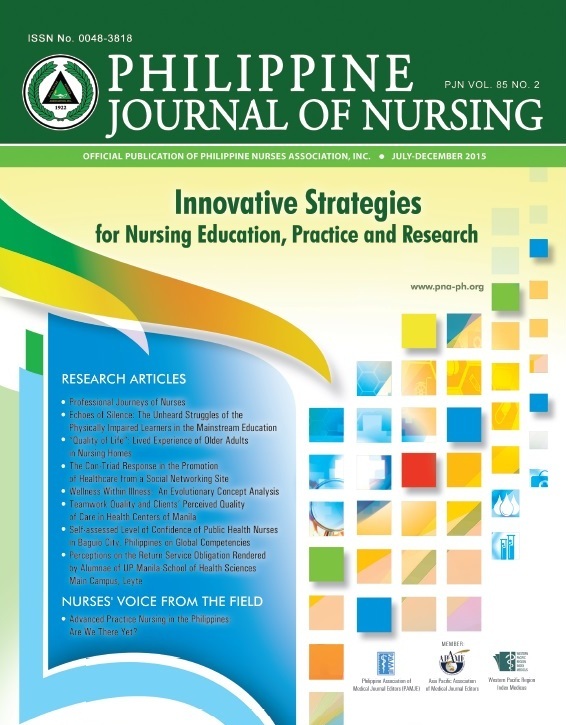 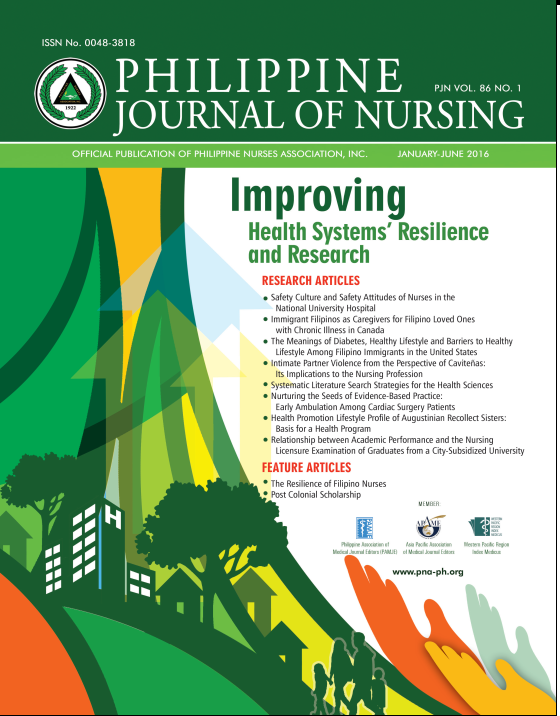 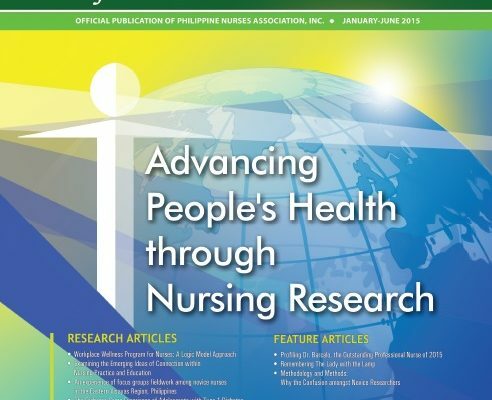 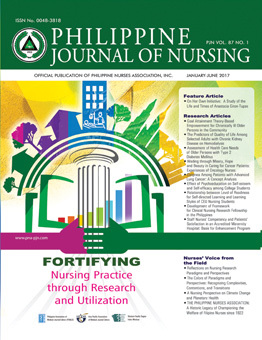 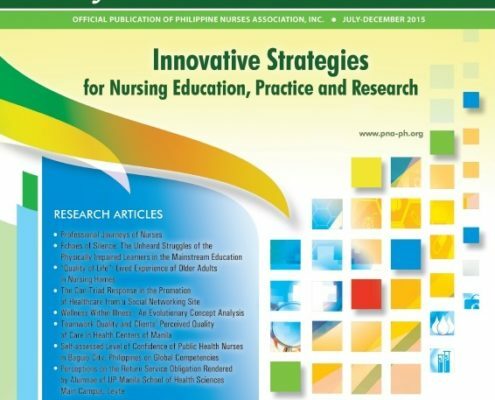 The Philippine Journal of Nursing will serve as: 1) Venue for the publication of scientific and research papers in the areas of Nursing practice and Nursing education ; 2) Source of updates on policies and standards relevant to Nursing practice and Nursing education, and 3) Medium for collegial interactions among nurses to promote professional growth. 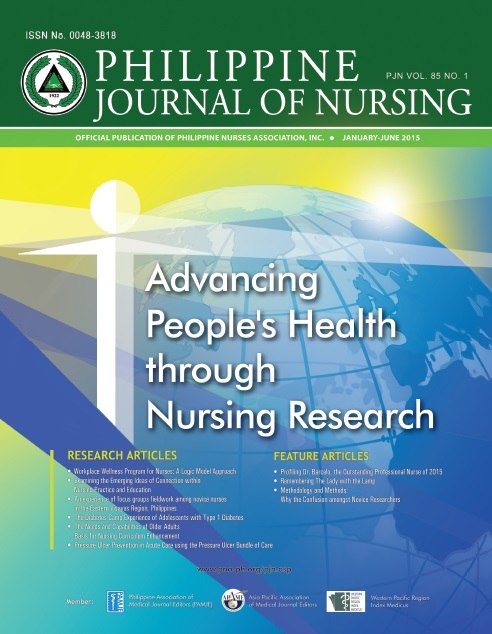 The Philippine Journal of Nursing invites original research and scientific papers, full text or abstract, written by registered nurses on different areas of nursing practice, including but not limited to clinical , community, administration, and education.